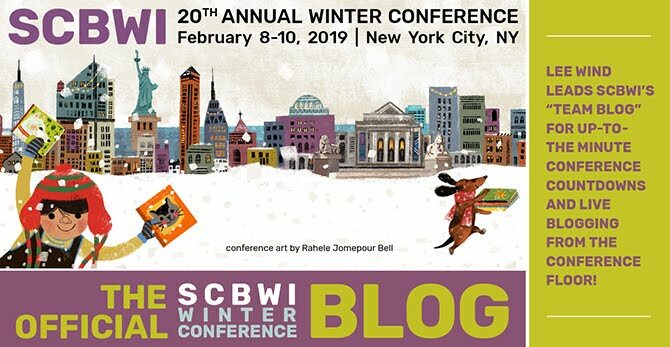 The Official SCBWI Conference Blog: Farewell from Team Blog! Yes indeed. 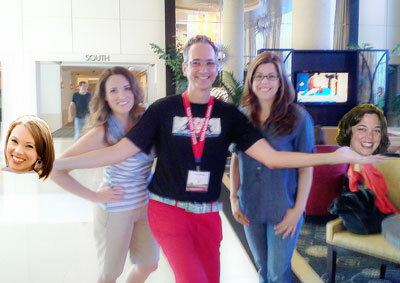 A fabulous conference. Thanks to everyone who put in the work to make it that way. And thanks also to team blogger. You helped to offset the 'oh I wish I hadn't missed that' feeling.